so that people take note. Small businesses are always looking for ways to enhance their client base or reach a wider audience, and dentistry is no exception. Custom-written letters and selected media can open the door to wider awareness and acceptance by your patients, colleagues, and the community-at-large. And it can bring your practice to a new level of success. Any decision you make should depend on your budget and your comfort zone. Do you like the personal tone of a letter? Have you always wanted to write a column for the local newspaper? Can you hear yourself reaching out to new patients on the radio? Hycomb’s experience exclusively in dental marketing can help you make smart decisions. And our professional writers will write the letters, article or radio spots you’d write yourself, if you had the time. Local community and business newspapers and magazines can be an ideal resource for marketing your practice. As a regular advertiser, you may have the opportunity to provide free editorial content. 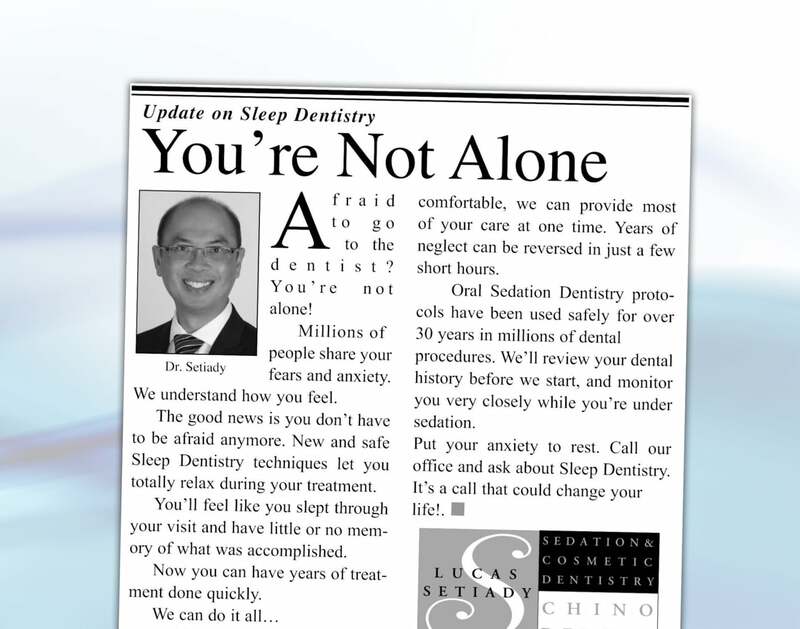 Or you may wish to purchase space for your editorial advertisement, an article on a topic of your choice, e.g.,the latest advances in laser dentistry. Hycomb has a workbook of articles you may edit for this purpose. Our writers have the up-to-date clinical knowledge and writing skills to meet your high standards, and more importantly, bring in quality patients. Radio is an impulse media, designed to get immediate results. With radio commercials that have been tested to work for dentists, you can attract new patients. Every time your commercial runs, thousands of potential patients hear about how your practice can give them a brighter, healthier, more beautiful smile. Unlike general advertising agencies, Hycomb understands the dental market: how to focus on patient benefits to get your phone ringing. And we can help ensure that your team has the verbal skills to turn those radio-generated shoppers into bona fide appointments. You want to announce a new associate, or a dentist/partner is retiring. Your office is moving. Or you have an exciting new piece of equipment. There are many reasons why a direct mail letter from you is the most effective way to communicate with your patients. Just tell us what you want to say, and we’ll write the words in a style that’s comfortable, professional and engaging.